We’re all familiar with the promise of AI. It transforms entire industries overnight. At Intwixt, we see an opportunity to transform enterprise workflow. 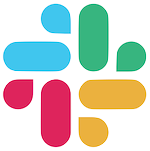 It’s a new approach that unifies people and AI directly within Slack, delivering unmatched agility and adaptability. Complex business processes are anything but predictable. Eventually, the AI encounters uncharted paths. Over time, AI-enabled processes require less input, freeing up employees for more complex tasks. 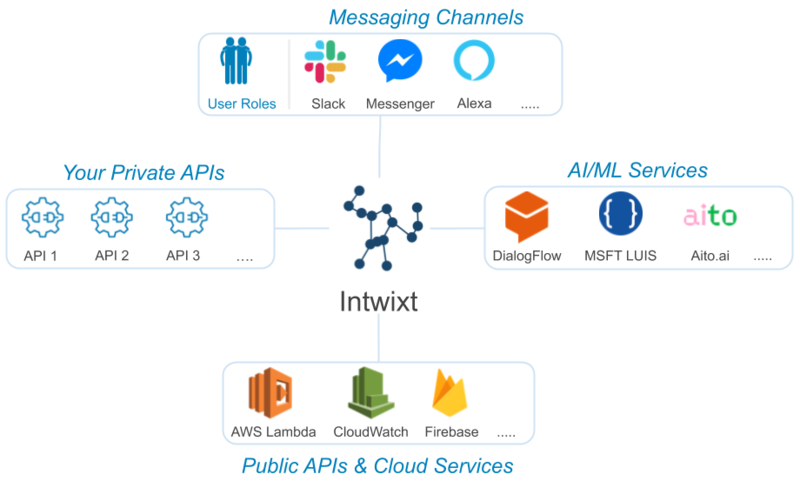 Messaging channels like Slack are the new home for the digital workforce, and Intwixt takes advantage by running workflows directly in-channel. All user roles are orchestrated alongside AI-enabled services. It’s no-fuss, no-install workflow on a platform your employees (and customers) already know and use. We’re pluggable by design, allowing you to connect any API into our learning system. Start small by connecting a cloud-native service you already use or integrate your own APIs.